It turns out online reviews can be an important tool for SEO and how many customers may use your website as a decision making tool. In fact a company called BrightLocal, which provides search marketing tools. In fact what type of business you are in has a huge impact on the impact of your online reviews. Businesses that fared really well included Restaurants, Doctors, Dentists, Clothing and Hair and Beauty Salons. Business types that seemed to rely less on reviews included Driving Instructors, Wedding shops, Accountants to name but a few. Google also sees reviews as a factor in their SERP (search engine results pages) results. It may not be the number of reviews you receive but the length and originality that has a bigger impact. Also search companies are using new tools to weed out duplicate content and even where the review came from to spot false or fake reviews. In this day and age you can pretty much buy anything online including social media followers and fake reviews. Currently Amazon is suing people that are charging money for fake reviews on their site. What makes a quality online review? Well obviously sincerity. Did the reviewer really shop at your store? Did the reviewer take time to write a well crafted review or was it a simple “The food was good” type of review? This will have an impact on the response a new viewer to your site may react or respond to your business. Well it may be as simple as our example above. Short and not much real information. Information a potential new customer can use to make an informed decision about your business. If you have received a negative review there are some steps you can take to turn that frown upside down. It’s not especially common, but fraudulent reviews do happen. Though review sites have rules set up to avoid this, it’s not unheard of for an unscrupulous business to try to use negative reviews to take down a competitor. I have been able to identify fake reviews by competitors and had them removed by flagging them with a search engine like Google or Bing etc. Believe it or not they don’t want fake content on their sites either. Respond to the reviewer and see if there is a way to make things right. Was it bad service or high pricing? Identify the customers gripe and do your best to fix it. Once you have come to a positive conclusion ask the reviewer to remove the bad review or write an addendum explaining how you two worked together on a solution. Try adding a page to your website or offer a small incentive for customers to post reviews regarding your business. 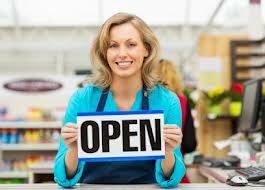 This will build customer loyalty as well as great online presence and confidence in potential new customers. In any case, knowing that online reviews are another way to get Google, Bing, Yahoo etc .to notice you gives your business another tool to utilize to promote yourself. If your website has been penalized by Google, it is incredibly important that the issue is corrected. Once you’re hit with a penalty, your website will first lose visibility on Google, then traffic, and then conversions. And that's bad for business. After all, what good is a website if nobody can find you? Fortunately, there are steps you can take to recover from penalties. Although it can sometimes take a few weeks (even months, in some cases) to see any type of improvement, the sooner that you get started the sooner you can get back to where you used to be—hopefully in the good graces of Google. 1. Get organized It is useless to make hasty decisions that will only worsen your situation. Prepare a plan of actions that will allow you to effectively target the problem and at the same time, do a complete cleaning of your portfolio links. 2. Structure your reasoning The next step in legitimizing your links is to get a full picture of all the links that currently point to your domain. There are many tools to choose from for discovering links. You can use Google’s own Webmaster tools, or third party tools like Majestic SEO or Cognitive SEO. 3. Link classification This is the process of assessing links to see if they’re either natural, suspicious or unnatural. All natural links can be kept, unnatural ones deleted and suspicious ones changed to no-follow links, so that they don’t pass PageRank. 4. Submitting a disavow request You might not be able to change or remove some links, for various reasons. Perhaps because you can’t get in touch with the webmaster in question, or perhaps because the site is now defunct. Luckily, you can use Google’s disavow tool, which lets you mark links that you’d like Google to ignore when assessing all your site’s backlinks. Simply add all the links you want disavowed to a .txt file and upload it via your webmaster tools. As you can see if your website is penalized by google you have remedies you can take to get back on track. Other search engines have different rules for what is considered spammy or penalizable. Make sure you periodically check the different search engines for website penalties. If you are intrested in hiring a professional website management company contact Results Business Marketing. Combining SEO with content marketing is key in 2015, and likely beyond. While original content is a primary influencer of search visibility, SEO improves the reach of your content with extensively researched keywords, Meta tags, and penalty recovery. In 2015, sites not optimized for mobile will struggle to achieve or maintain search visibility. Google, Yahoo, and Bing now give priority to mobile-friendlysites, while sites that aren’t optimized may experience a negative impact in their rankings. A big trend in 2015 is focusing on the user’s intent behind the search and optimizing accordingly. For example, 56 percent of mobile searches are from users seeking local information, like business hours, directions, and a physical address. In 2015, smart companies will think beyond Google, as Yahoo, Bing, and other search engines become increasingly relevant. Safari’s deal with Google ends in 2015, and both Yahoo and Bing are vying to become the new default search engine for the browser. It’s true that Google is most popular search engine with 67% of the market, but Bing has a significant 20% of the search market, and Yahoo! has another 13%. The first step towards SEO for Bing and Yahoo! 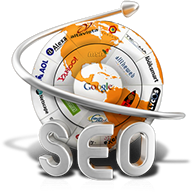 is to make sure that your website is submitted to Bing’s search engine Webmaster Tools. You have no chance if Bing isn’t even aware that your website exists. Bing is a little bit different than Google when it comes to keywords. Bing needs specific keywords that clearly identify your website’s purpose and market, whereas Google is more advanced in reading your content to realize what you’re trying to say when using new and fresh ways of getting your message across. Be sure to add relevant title tags to each of your website pages as this will helpyour Bing ranking. You may also add tags to your images to describe to Bing and Google exactly what it is that they are seeing. While the age of your domain has less of an impact to Google, Bing considers websites that have been around longer to have a higher authority than newer sites. It is very important for your website to be mobile friendly these days. While Google has gone as far to say that your mobile-friendly website will be favored above any unresponsive websites in mobile search as of April 21, 2015, Bing has also begun making it easier for searchers by stating whether a site is mobile-friendly right on the SERP before users click (or tap!) on the link. We suggest that you make Google’s rule your main priority while throwing in clear key words throughout your content for Bing. Make sure that you’re on Bing’s maps. Many of Bing’s algorithms are similar to Google’s because they work. So focusing on those rules will help for both search engines! 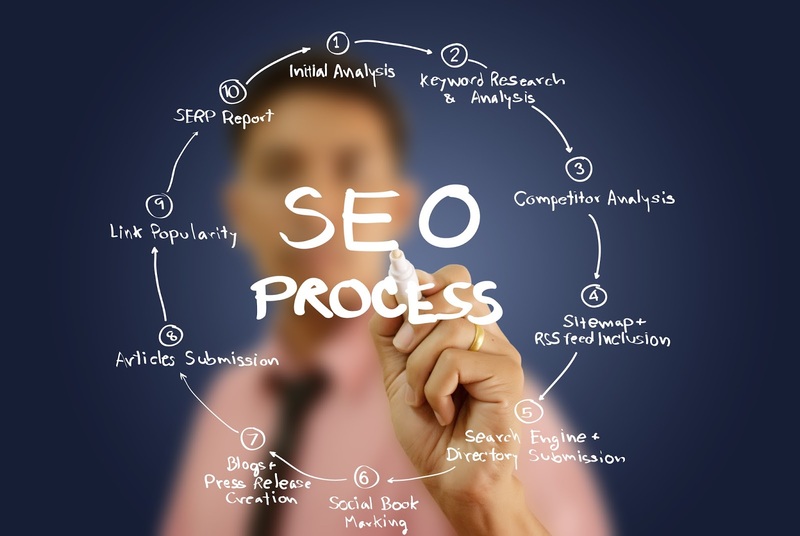 Don't have time to focus on SEO for your business? 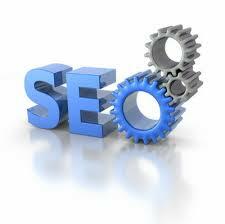 Contact a professional local SEO companies like Results Business Marketing. Over 10 years experience getting websites noticed in search engine results pages.